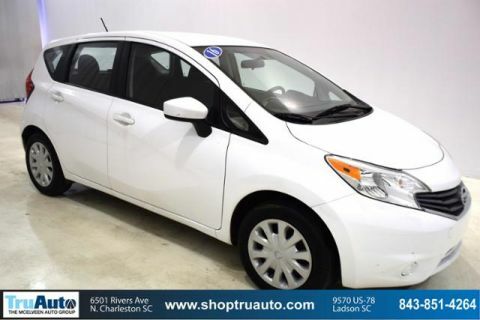 $800 below NADA Retail!, FUEL EFFICIENT 39 MPG Hwy/31 MPG City! Bluetooth, CD Player, Smart Device Integration, Back-Up Camera READ MORE! Back-Up Camera, Satellite Radio, iPod/MP3 Input, Bluetooth, CD Player, Smart Device Integration. MP3 Player, Keyless Entry, Child Safety Locks, Steering Wheel Controls, Electronic Stability Control. Nissan SV with Super Black exterior and Charcoal interior features a 4 Cylinder Engine with 109 HP at 6000 RPM*. Non-Smoker vehicle. 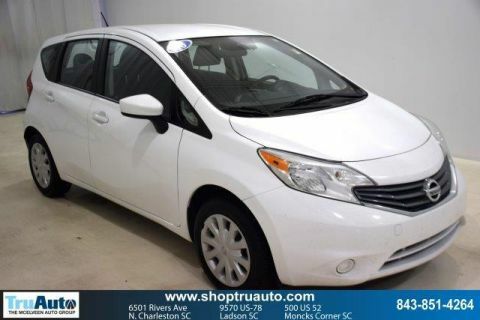 Edmunds.com explains Perhaps best known for its affordable pricing, the Versa Note also boasts high fuel economy and a roomy interior with an exceptionally spacious backseat.. 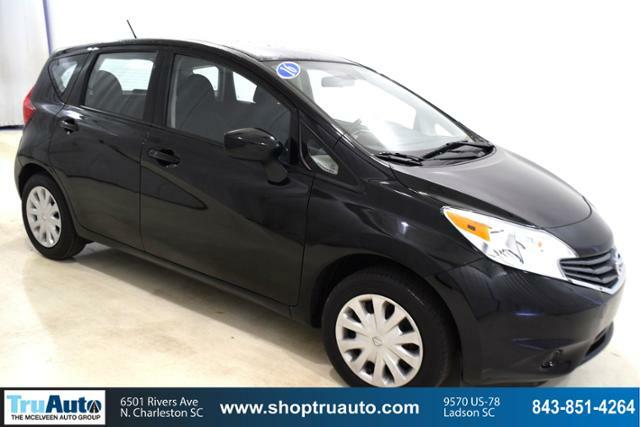 This Versa Note is priced $800 below NADA Retail.